Today I have cut all the purple fabrics that were bought for Carol's sister's quilt. 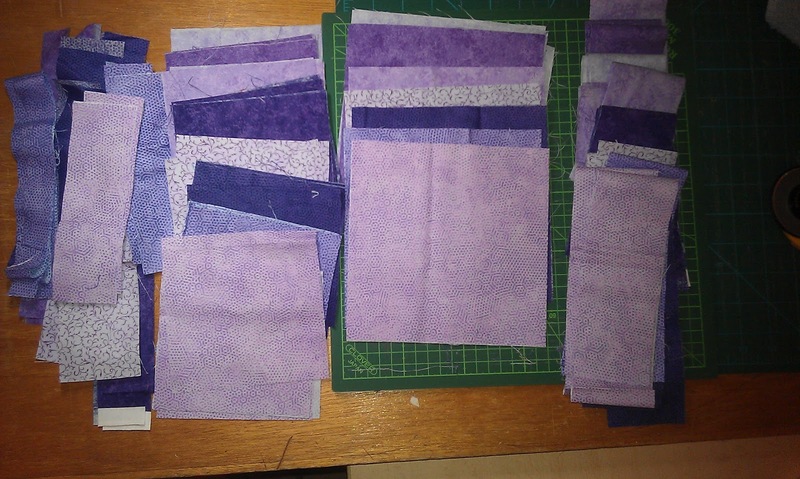 No particular planning went into the cutting, but I have cut 5" squares to make pin wheels (that will come up as 6.5 inch blocks) and I have cut 2.5 inch strips to make 9 patch blocks at 6.5 inches. I have also cut some 6.5 inch squares, and the rest is cut into assorted, random narrow strips that will also make 6.5 inch blocks. 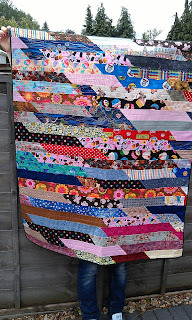 Then I will assemble them all into larger 9 patch blocks (generally using the plain squares as the + centres) and then cut the whole lot up again into vanishing 9 patch blocks - and hopefully there will be a good number to make a quilt! 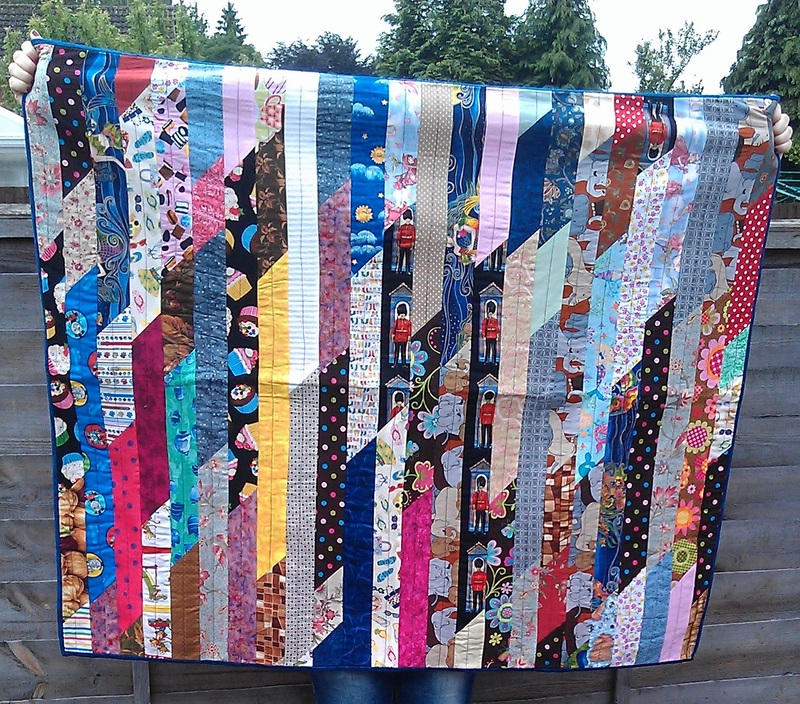 I dont usually link up to other blogger's blogs, but Lynne at Lily's Quilts has posted more details about the Siblings Together Charity, and the quilts being made for them - you can read all about them [here], so I thought I would re show the two that I made and sent off to them. 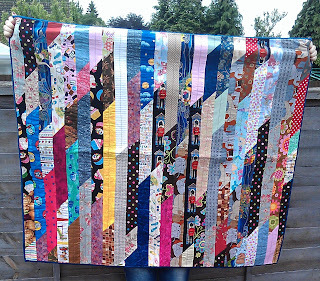 If you want to help, you could make a quilt, donate fabric, or hand over some cold hard cash! 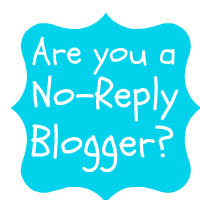 Oooh, well reminded, I need to link up! Love the look of the fabrics for your purples project!